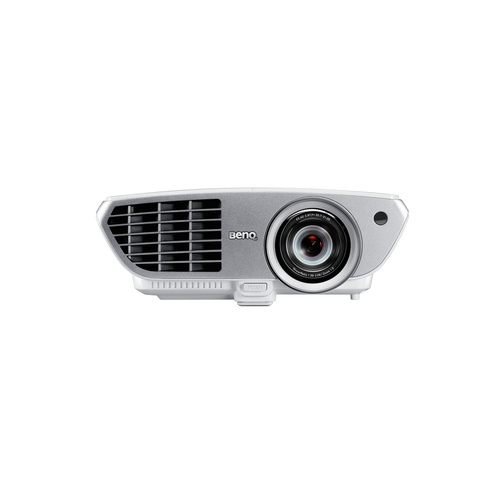 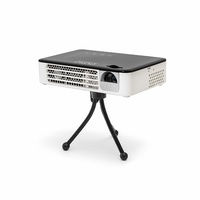 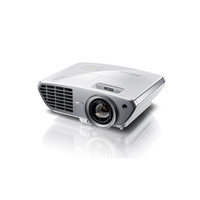 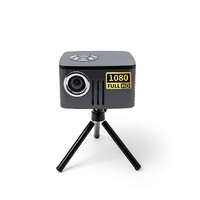 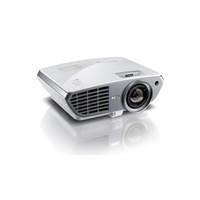 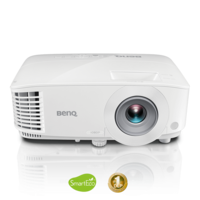 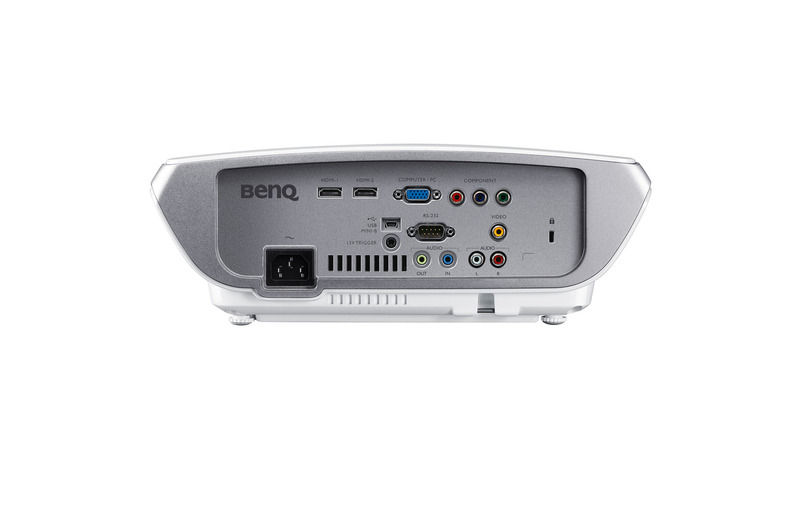 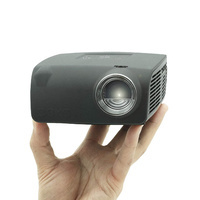 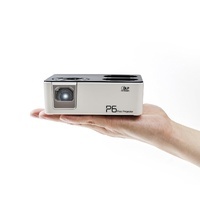 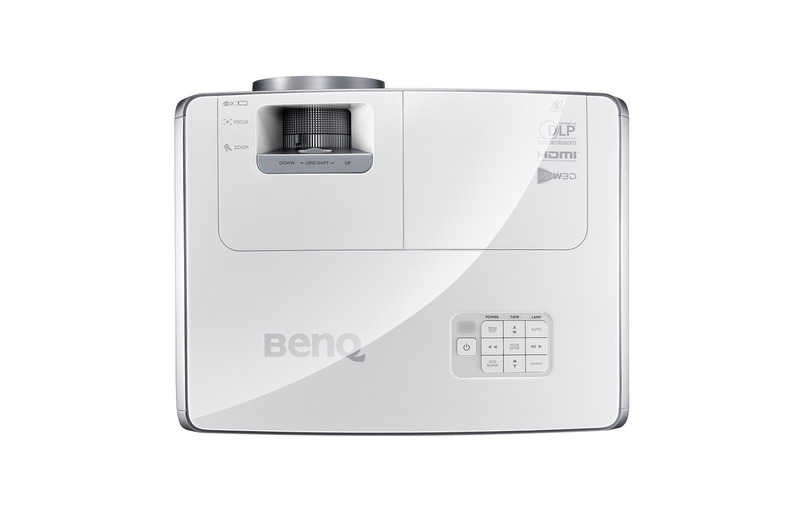 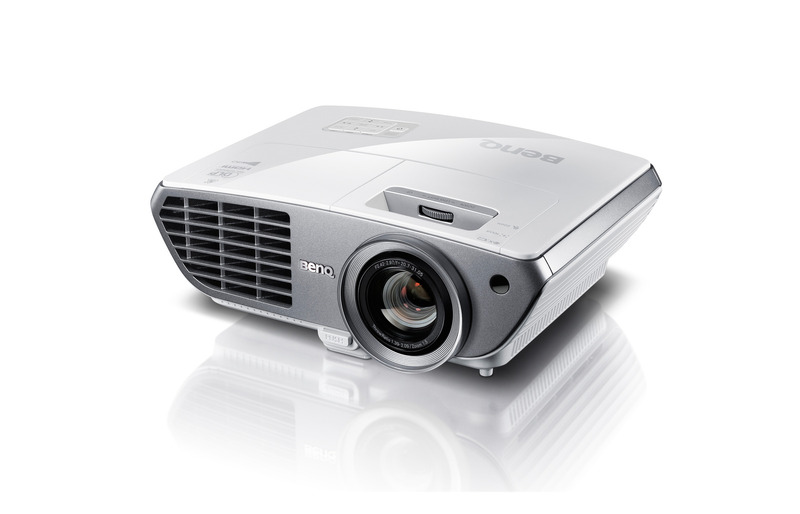 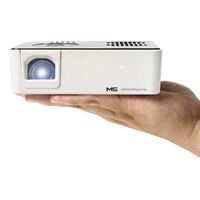 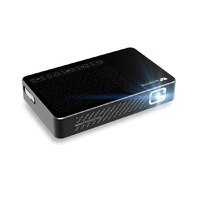 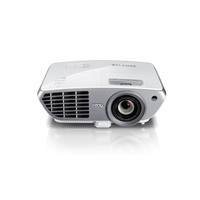 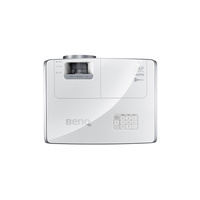 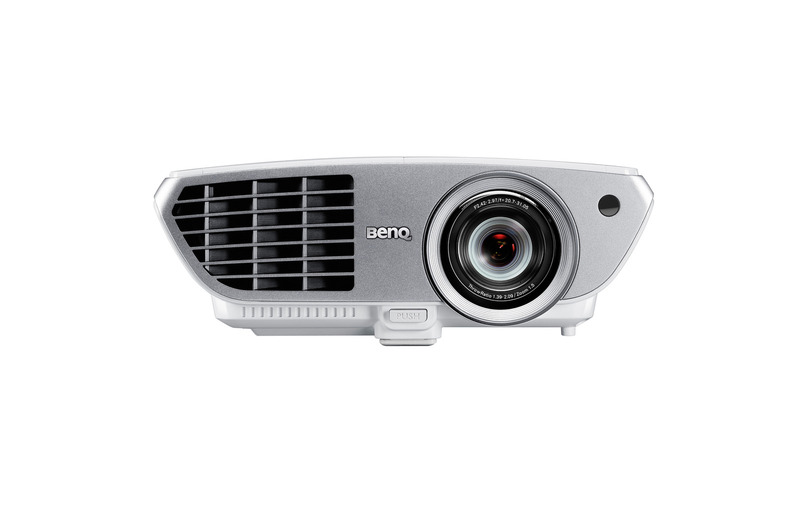 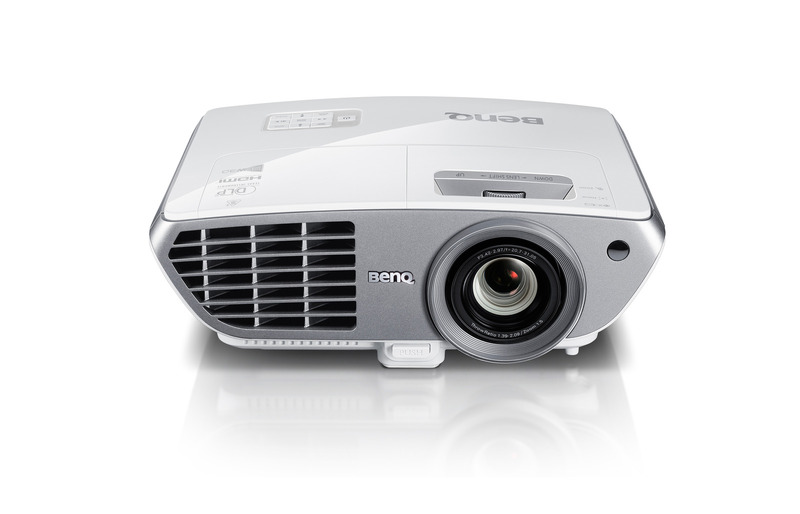 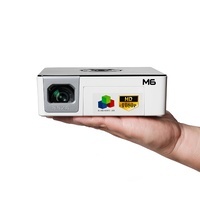 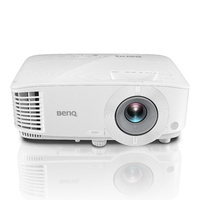 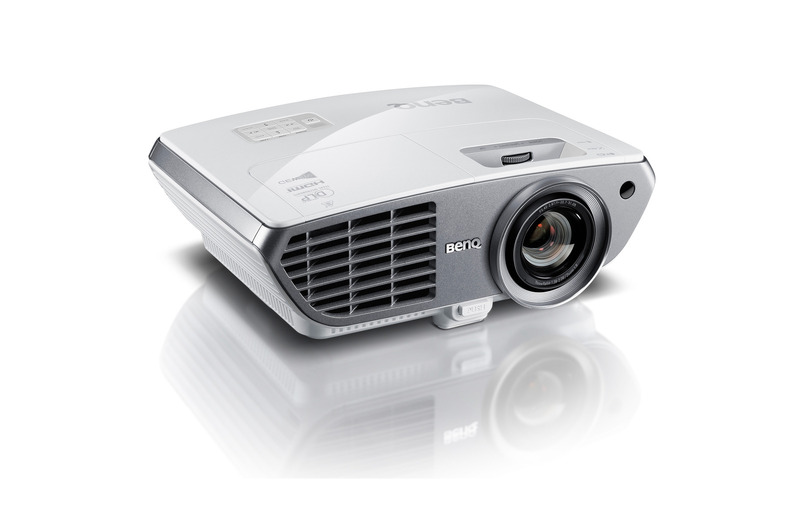 Enjoy 1080p Full-HD image projection up to 300? 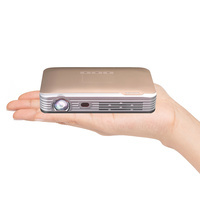 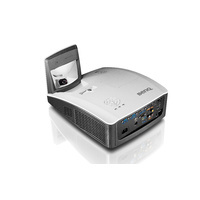 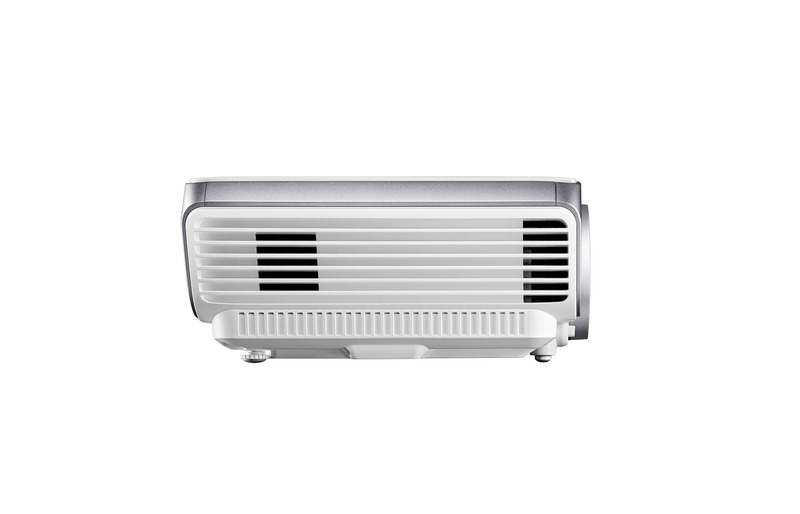 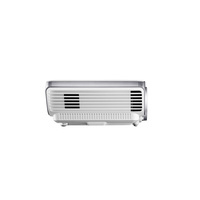 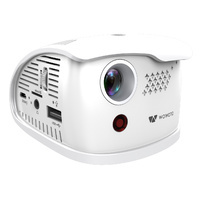 in the comfort of your living room with the W1300 Home Entertainment Projector. 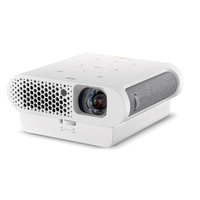 You?ll be captivated by brilliant image performance featuring a 10,000:1 contrast ratio and a 2000 lumen brightness. 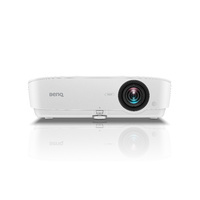 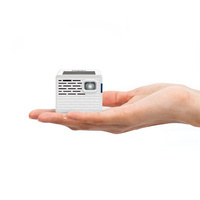 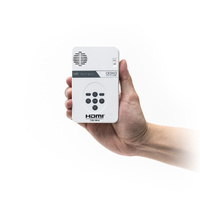 Built-in speakers and lens shift easy set-up seal the deal on this user-friendly experience.